A cold, dark Sunday in March was filled with warmth, laughter and even a few tears when four talented community groups came together to present a self-penned production in the heart of Bellaghy. Using Seamus Heaney’s Human Chain poems as inspiration, ArtsEkta in partnership with Kabosh Theatre Company has begun an ambitious three-year project which aims to create a community-led performance, including music, dance, storytelling and drama. 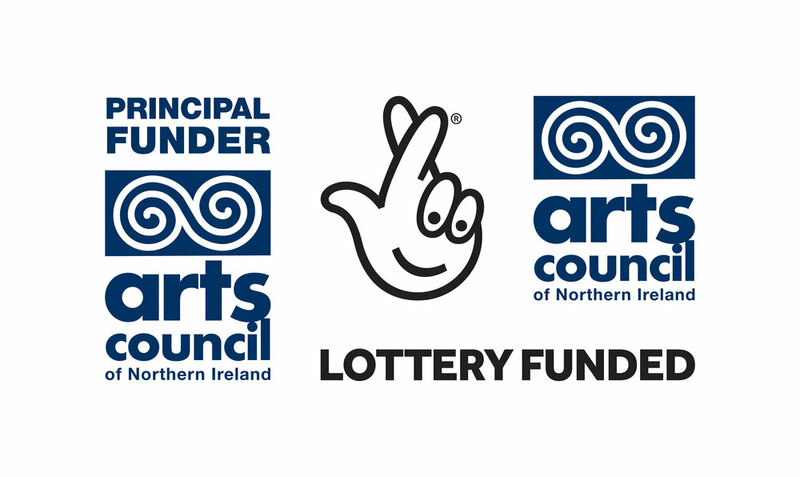 Dungiven Regeneration Club, Ballymoney Writers Group, Dungannon Polish Association and Off The Cuff Community Group were among the first to respond to our call for Mid Ulster groups to participate in our latest community arts initiative. The first performance on 4th March at the Seamus Heaney Homeplace marked the end of the first stage of the project, which saw the four groups take part in a series of creative workshops throughout January and February, supported and guided by experienced actors, writers and performing arts facilitators Mary Jordan and Carol Moore from Kabosh Theatre Company. Participants worked first on exploring the stories told in Heaney’s Human Chain collection, and then allowed the groups to write and collaborate on their own original contributions inspired by the poetry. She gave structure to the work by asking all participants to open the performance with a shared recital of the poem Human Chain. For the finale, the groups came together once more to tell us the many things ‘human chain’ meant to them. Aoife Nic an tSaoir, Outreach & Engagement Officer at ArtsEkta said “Human Chain explores themes of families and relationships, and the individual’s role within them, as well as grief, connection to place and of course – what is it to be human. Our facilitators were amazed and delighted by how whole-heartedly each of the groups immersed themselves in the workshops, offering up personal stories of school, first love, marriage, children, and even the death of loved ones. From these stories and memories, and ably supported by Mary and Carol, the groups produced a piece of work that was by turns funny, entertaining, sad, moving and poignant”. Following the opening recital of Human Chain, Victoria from the Dungannon Polish Association shared with the audience a heartfelt letter she had penned to her parents, assuring them that “one day I will find where I am truly meant to be and then you will be proud of me”. Off The Cuff took the stage after this, with a series of lyrical and dramatic set pieces exploring the era of Bellaghy’s plantation, including some bawdy tales and the area’s folklore while The Dungiven Regeneration Club recounted a series of personal stories involving marriage, university, birth and even the good old Norn Irn weather! 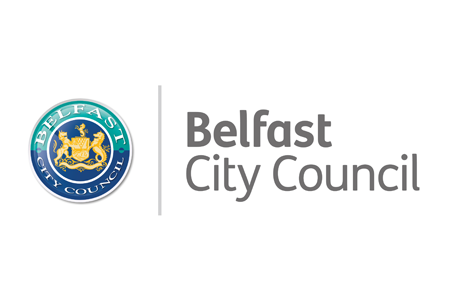 Ballymoney Writers’ Group moved on to more sombre tones with pieces exploring grief, funerals and wakes and a particularly moving piece exploring the gift of life made possible through organ donation. Helping to bind the stories, readings and performances together were musicians Jane Cassidy and Maurice Leyden, who responded to the work with songs, melodies and lyrics which matched the themes.